BUCHAREST (Romania), April 2 (SeeNews) - Automotive parts supplier Continental Romania said on Tuesday it has invested 1.7 million lei ($400,009/357,037 euro) in an X-ray industrial scanner at its ContiTech facility in Timisoara. 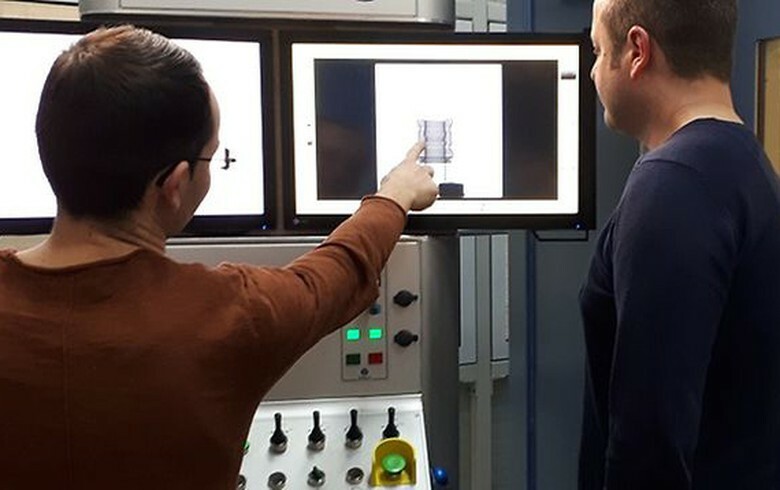 The Timisoara plant is the only location where Continental uses X-rays for its production tests, the company said in a press release. "We use the same technology as in medicine. Our 'patients' are prototypes for automotive air conditioning systems, which undergo a non-invasive process that can detect any flaws they might have," ContiTech Romania computer scanner engineer Natanael Simon said. Opened in 2002, the Timisoara production facility also serves other Continental locations around the world such as Serbia or Mexico.Here, Continental makes an annual 26 million pipes for automotive air conditioning system, power steering and chassis control systems as well as transmission and distribution belts. In March, Continental said it has invested 240 million euro ($271 million) in 2018 and will start developing mobility projects in Romanian cities. Between 1999 and 2018, Continental invested about 1.6 billion euro in its operations in Romania, where it has seven production facilities and four engineering centres located in Timisoara, Sibiu, Carei, Nadab, Brasov and Iasi.